Founders Space is the world’s leading Global Incubator + Accelerator. With over 50 partners in 22 countries, we have built an international startup community. 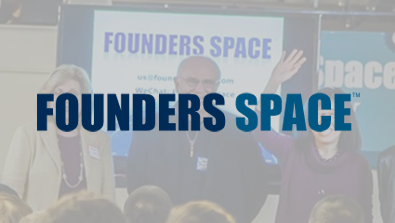 Founders Space is ranked a Top 10 Incubator in Forbes and Inc. Magazine. We look forward to having you come on this grand adventure, as we help startups rock the world! 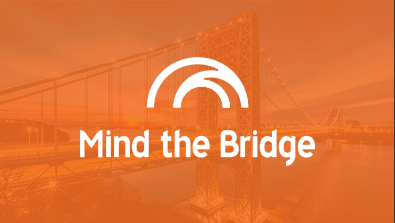 Mind the Bridge is a global organization bridging the world through entrepreneurship education for startups, enterprises, and investors to succeed in global markets. Based in Silicon Valley, with offices in San Francisco, London, and Pavia, Italy, the Foundation was established in 2007 by former Googler, Marco Marinucci. 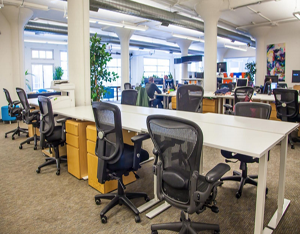 Widely recognized as one of the top startup communities in Silicon Valley and many experienced serial entrepreneurs base their companies at BootUP’s 25,000 sqft co-working space in Menlo Park. 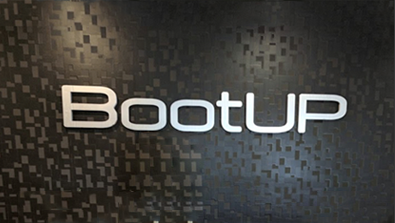 At BootUP, you become part of a vibrant community of other startups with access to investors, mentors and service providers for growth hacking, accounting, legal and other areas. Only working for a day or two? 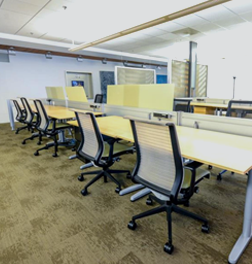 Grab a hot desk for 9 am to 5 pm, Monday through Friday access. A dedicated work station, giving you 24/7 access to one of our spaces. 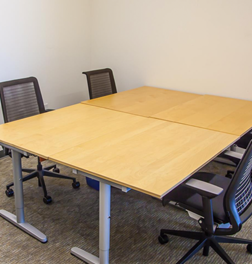 Hourly use conference rooms, perfect for board meetings or training seminars. Customizable based off of your needs, message us for more details. Private offices of various size, lock and key included with your 24/7 access. 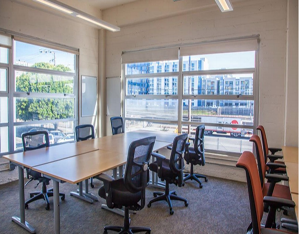 SOMAcentral provides space for dedicated teams to create innovative technology, fostering a community of creativity and collaboration for dozens of industry leading startups. ©Copyright SomaCentral 2017. All Rights Reserved.